Getting prepared for the Coffs Harbour Show 26-28 April is a busy time. Six people turned up to work - four of which members from our Club, at a working bee at 'The Shed' to prepare the display cabinets for the Show. A very clever chap has made some wonderful wheels for ALL the cabinets. For the first time EVER there will be no chiropractic appointments post show. 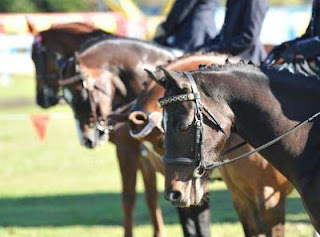 If you require any information about the Show, competitions etc just click Coffs Show and all will be revealed! There will be further posts about our contribution as a club to this wonderful community event closer to the Show - in the meantime give those pots some TLC so they'll be looking lush and beautiful come show time!